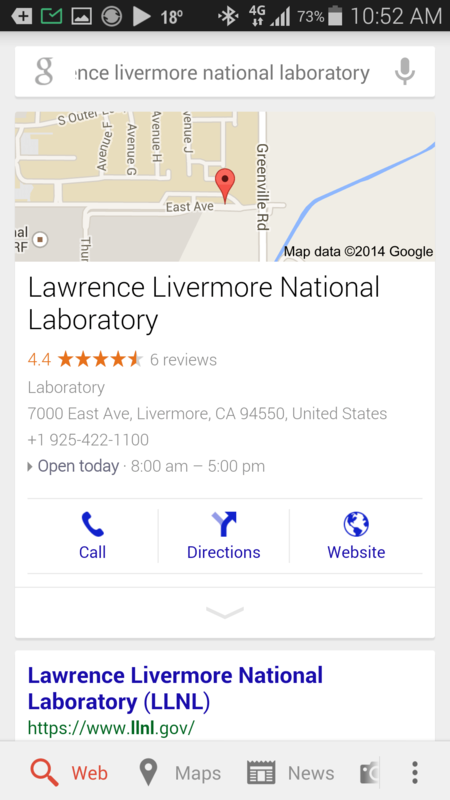 Lawrence Livermore labs – nuclear DreamWorks? Fakeologist @smj talks to Chris about Livermore labs, where the only thing that may have been real was the cathode ray tube (TV). The rest of its output may be one giant hoax. Amazing all the occult numerology in both their name and phone number. This cannot be a coincidence. This entry was posted in Audio, Nuclear, Recommendations on July 16, 2014 by ab. I doubt the Iron Dome does anything much, but I also would not give this doubting story too much credit. We don’t know who this scientist is, if he in fact exists at all. This story could simply be part of the back and forth dialectic of the unsolvable-by-design Israeli-Palestinian crisis. My other thought was don’t be upset at Israelis in Israel. I figure all the money “sent” by Washington to them is simply a credit card for defense spending. I doubt very much of the cash makes it down to the average Israeli shitizen. The only benefactors are the likes of Raytheon and other defense contractors. An Israeli scientist and award-winning security expert has called the Iron Dome missile defence system “the biggest hoax the world has seen”, Addustour news website has reported. via Israeli expert says Iron Dome defence is a hoax. This entry was posted in Middle East on July 16, 2014 by ab. Looking for slip ups from the world’s oldest living a$$troNOT! Surely as he gets older he will become less careful in his choice of words…will he let it slip or even care? Will there be gems like Neil Armstrong’s last public appearances? He must just be itching to tell the truth. It IS human nature, I think. This entry was posted in NASA hoaxes, Recommendations, Video on July 16, 2014 by ab.